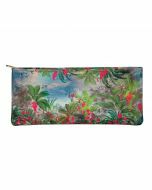 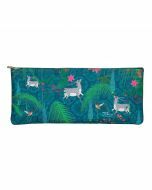 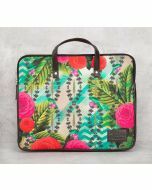 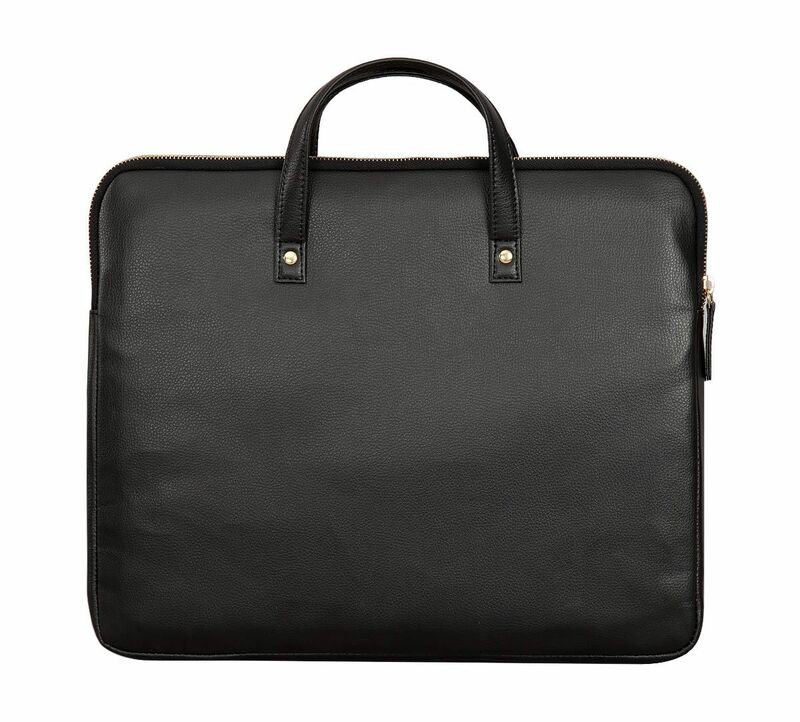 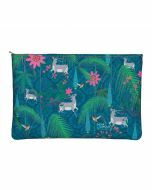 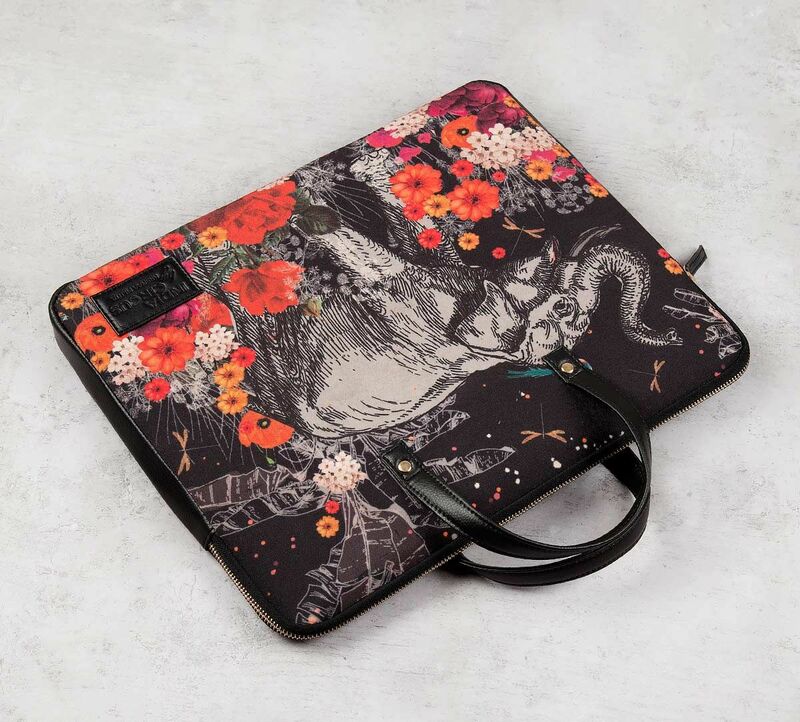 The Paradise Laptop Bag features a unique design and an attractive look. 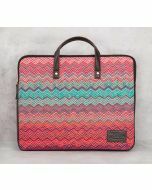 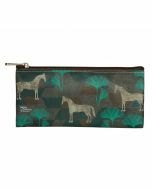 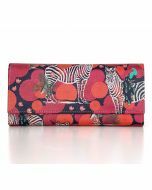 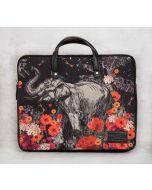 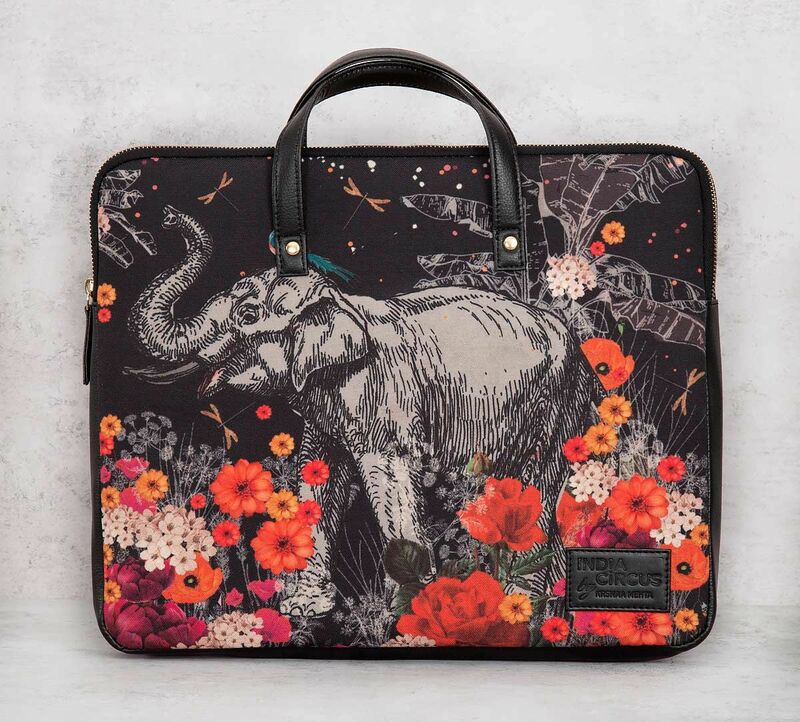 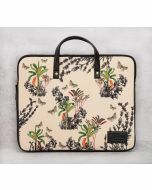 The design on these stylish laptop bags features a large and intricately sketched elephant print. 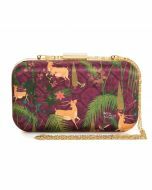 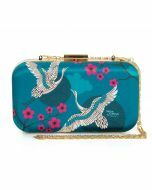 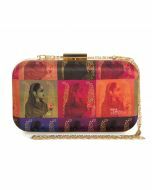 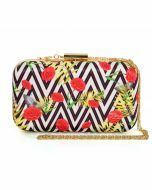 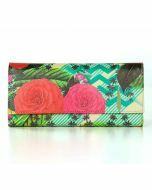 The multi-coloured floral motifs further adds vibrancy to the bag. 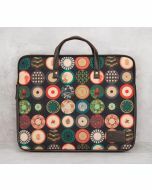 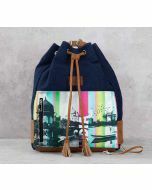 Explore the assortment of laptop bags for men and women online today.